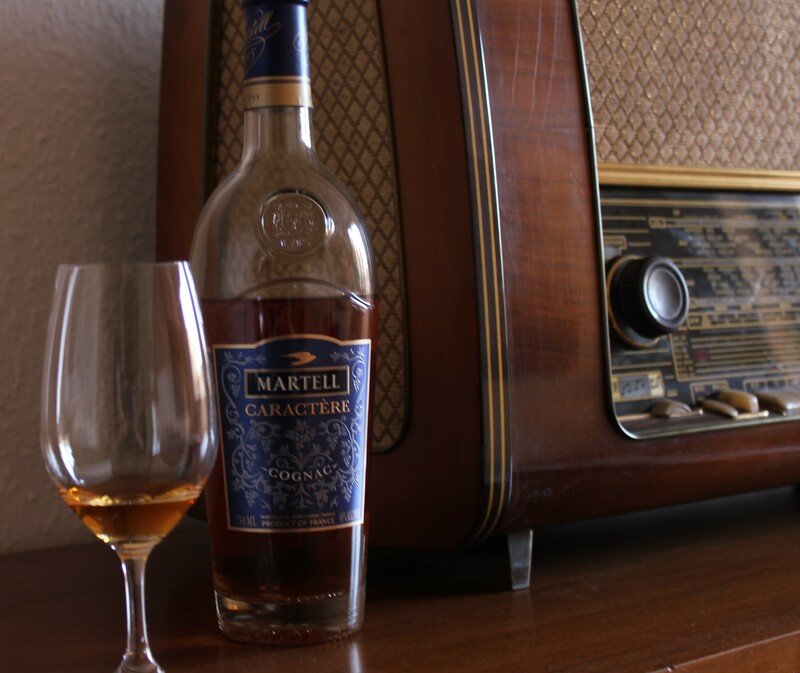 Some time ago we reported about the Martell Caractère, a new blend by Martell that’s being launched only in California, USA. And now we’ve had the chance to taste it, with the following results. The first thing you’re confronted with is the bottle: a slim design, but somewhat keen and bold – apparently a reference to the company’s founder, Jean Martell. But before we even get to the tasting, we have two probing questions that we’d like to understand. 1) Is this a VS or a VSOP cognac? And 2) Why is it only for sale in California? Now, the answers to both of these questions are linked, if only tenuously. Even if we don’t know whether it’s a VS or VSOP cognac, what we definitely do know is that the American market is very VS oriented. There are only a handful of VSOP cognacs that are popular. These include Courvoisier VSOP Exclusif Cognac, Hennessy VSOP Fine de Cognac and Rémy Martin VSOP Mature Cask Finish Cognac. 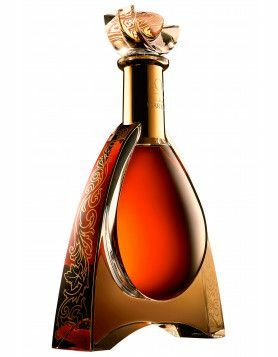 And, of course, we mustn’t forget the Jay-Z backed, D’Ussé VSOP Cognac. Now, we’re only pondering here, but D’Usse has truly become an East Coast item. And perhaps this is the reason why Martell has chosen to begin their campaign on the West Coast, in California. Another interesting fact is that most of the VSOP cognacs mentioned above are priced at around $60. 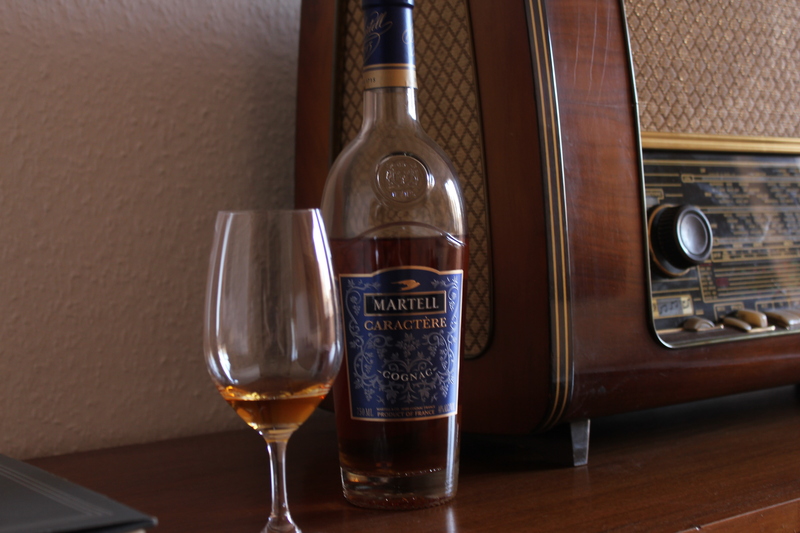 The Martell Caractère is available at a retail price of $34,99; perhaps a direct marketing strategy against the above mentioned cognacs? So, after taking all this into consideration, let’s get to the review of the cognac itself. The first thing that hits the eye is the intense colour; a red-gold hue that’s almost cinnabar-like, with a touch of light brown. The nose is bright, airy in a way, but still perceptible. There are strong hints to vanilla and southern fruits, especially mango, orange zest and kiwi. 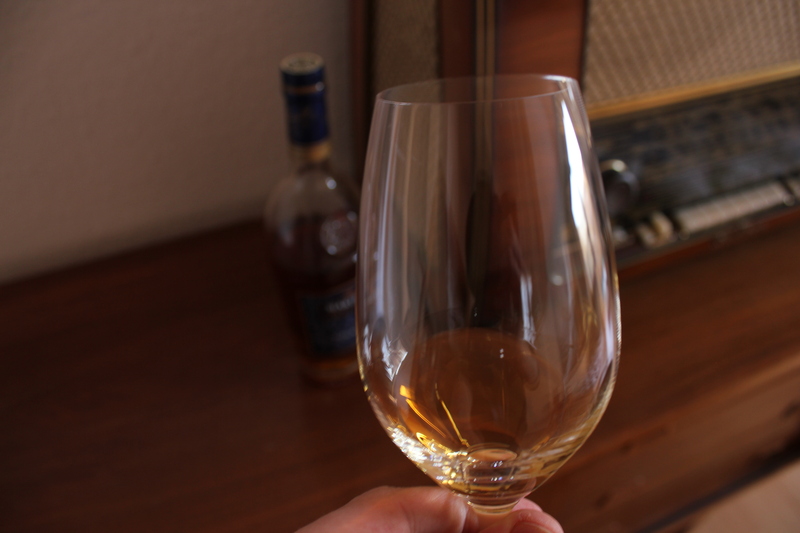 In contrast to this, and often seen with younger cognacs in general, the palate is much stronger. It provides a distinct punch that sweetly builds on the subtle nose. You can still taste those flavors of southern fruits and vanilla, but there are also hints of jasmine, tobacco and dark pepper. But make no mistake, it’s certainly not one of those cognacs with no nose and a spiky palate. 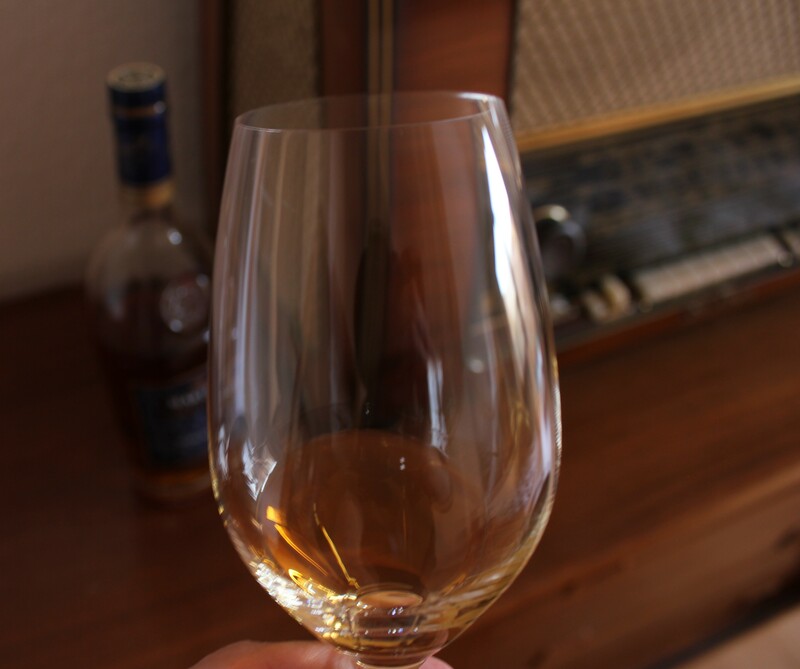 In fact, when you take into consideration that this is a pretty young cognac, the whole tasting experience is pretty well rounded. When it comes to the aftertaste this is not strong. However, it’s nevertheless satisfying in the overall experience. It definitely has a masculine touch but is very well balanced. We rather liked the rounding down from sweetness to the ‘darker’ aromas. 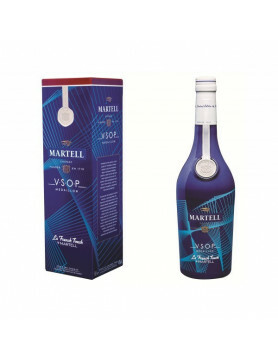 Can we please get the old Martell VS (double-distilled) back instead of this new single distillery brand? The taste and body of the latter cannot match the former product!!! I love this liquor but I cannot find it in Canada how can I get a bottle the choc beans are amazing .